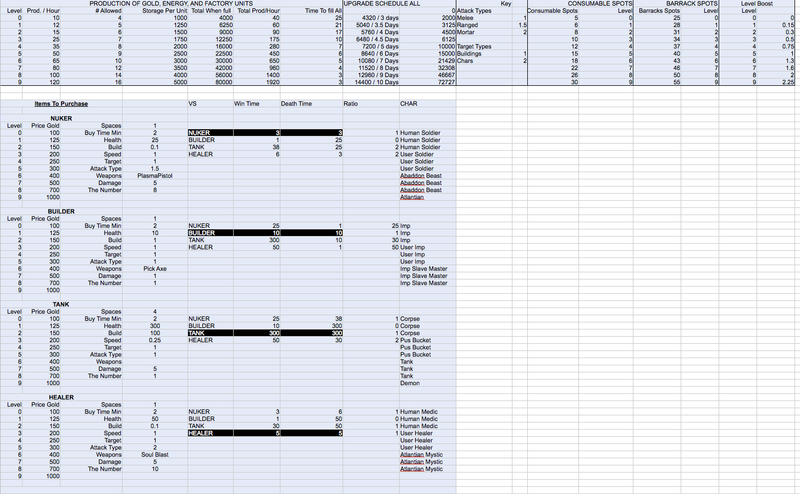 Spreadsheets really are the BEST way to create the maze players play through in their head. All these columns tie together and this will be the last time anyone sees this one as the numbers are not tweaked yet. Nor a few variables added that will be the final game =).. But it is a cool insight. 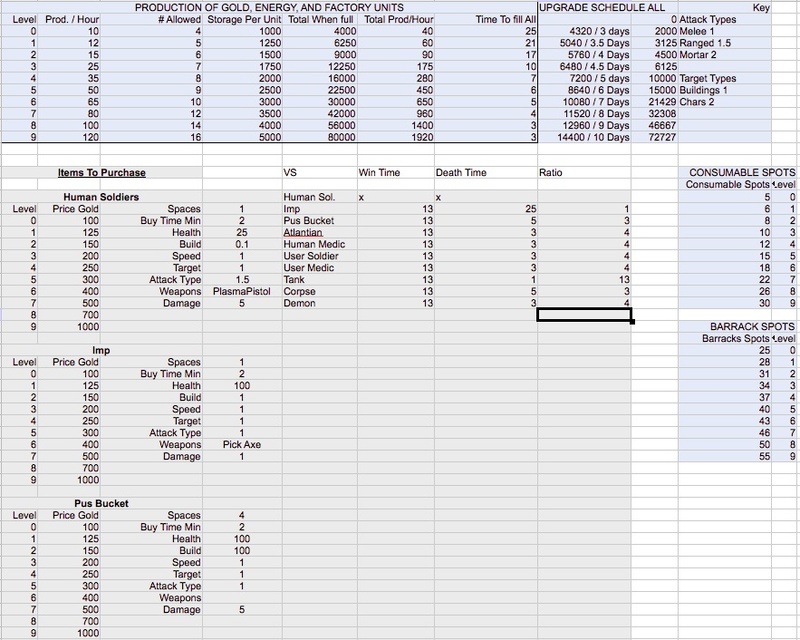 I wish I had some of the spread sheets I saw in the big time game industry they were NUTS… several sheets tied together and when you change one variable in one character it would alter all the sheets… really awesome.. =) More when I get time… working hard. (X) Move Stats to root to reduce redundancy and complexity. (X) Chart the amounts per level on the wiki to be sure they are level. ( ) Change quantities to match game now for storage and generation. ( ) Build Energy Via Energy Towers. How games really work on the inside! Reworking this one so ignore the values. ( ) Chart the amounts per level on the wiki to be sure they are level. (x) Set space does not remove effects. (x) Pulse power gen flatten flash not facing. (x) Pretty up power gen effect. 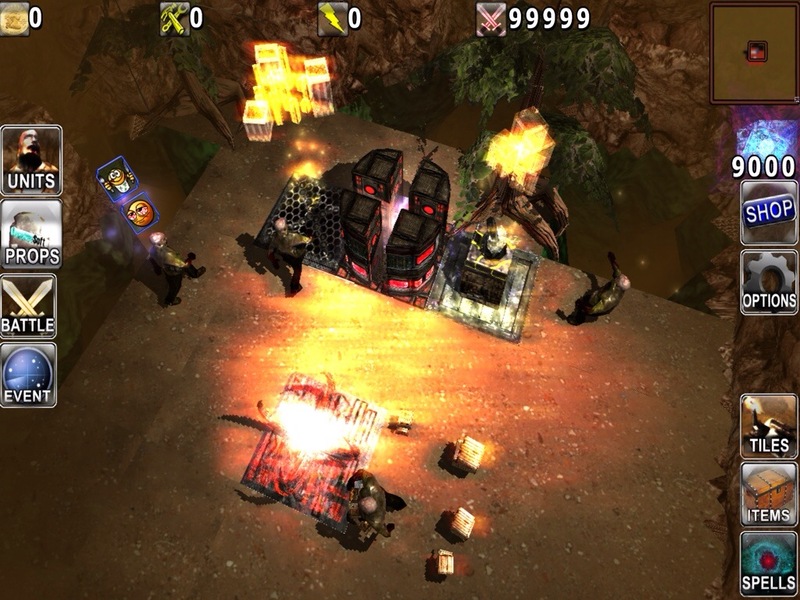 (x) Update Power Gen Full Effect. (x) Place dirt floor kill special items. Update Day job ate me alive yesterday. I just got back from a short vacation time to get back to work! ( ) Pretty up power gen effect. 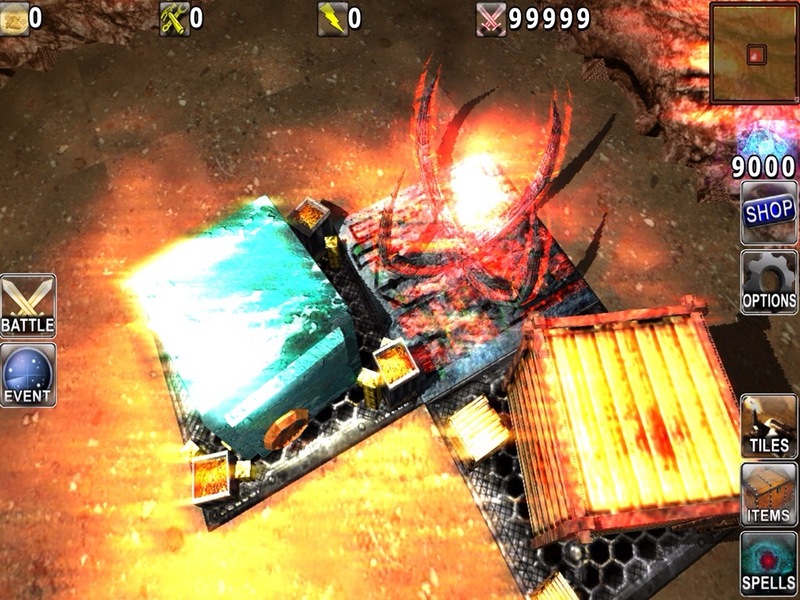 ( ) Update Power Gen Full Effect. ( ) Place dirt floor kill special items. (X) When moving safe it does not keep the gold.